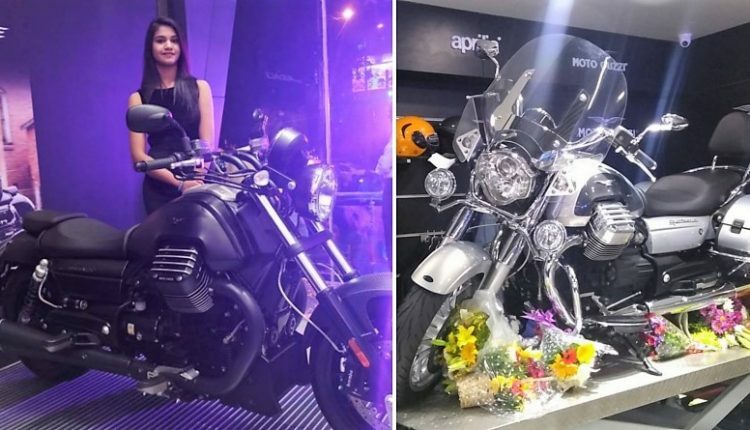 Piaggio Motoplex was recently inaugurated in Bangalore under the ownership of Avant Garde Motors. 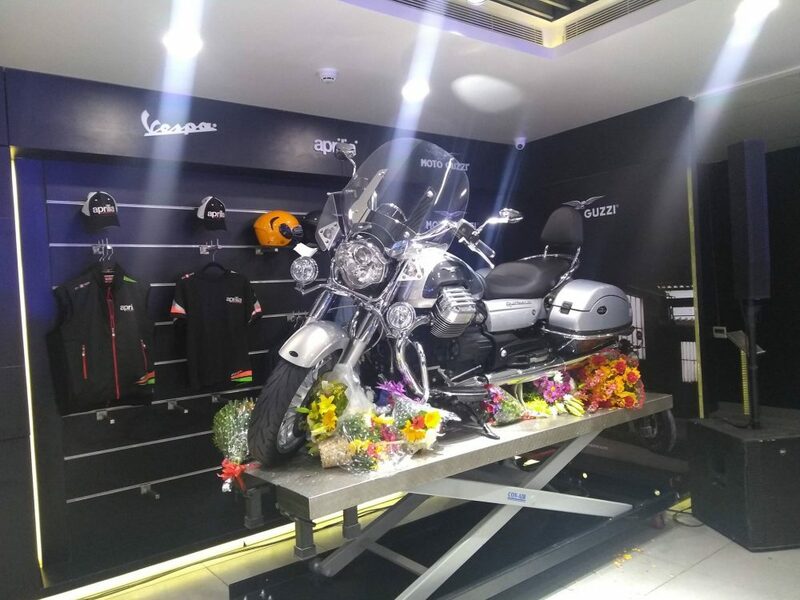 The fully equipped dealership will serve as a base for Piaggio, Aprilia and Moto Guzzi bikes. The Motoplex set of dealerships should not be confused with MV Agusta’s MotoRoyale as both operate under different ownership. Piaggio is slowly expanding their network with Pune, Hyderabad, Kochi and Chennai having fully operational stores. Piaggio group has kept the ambiance of these stores same across almost every country of the world. Motoplex caters to the needs of superbike owners who prefer lesser known yet completely niche brands like Aprilia and Moto Guzzi. The common term they share among each other is that all of them all Italian. 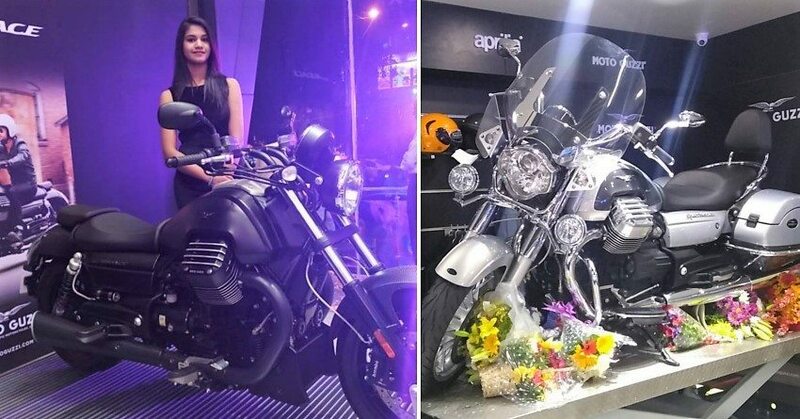 Aprilia is known for its sport bikes while Moto Guzzi caters to the needs of buyers who love relaxed riding. Entire range of Vespa scooters is available at Motoplex. Strict superbike lovers will get their hands on RSV4 RF, Tuono 1100 and Caponord 1200, all of which carry supreme levels of quality and user satisfaction. Those who are bored with regular Yamaha, Suzuki, Kawasaki and Honda superbikes can visit Motoplex for an all new experience. Aprilia SR150, the entry level sport scooter, is also available at Motoplex. Moto Guzzi is an even unique brand with more emphasis on cruisers than sport bikes. It is popular for models like Audace, California, MGX-21 and V9, all of which are special in their own sense. 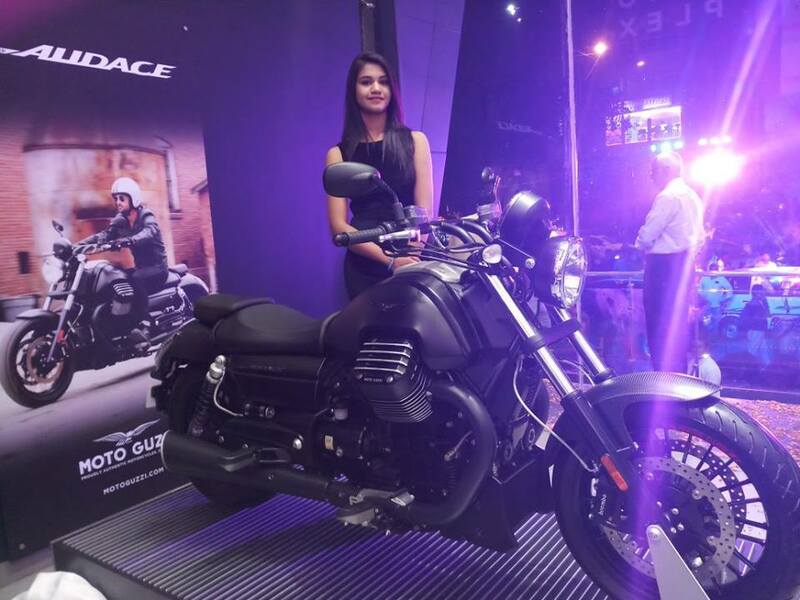 MGX-21 carries a relatively smaller engine that is good for 121 Nm and rivals top spec Indian Roadmaster and Harley Davidson Road Glide. Moto Guzzi V9 comes in both Roamer and Bobber version. Motoplex Bangalore will also have special edition Vespa Red among other products like VXL and SXL. Piaggio group also has Gilera and Derbi brand under their international Motoplex dealerships.